Looks like Santa have arrived early this year in Sundsvall! 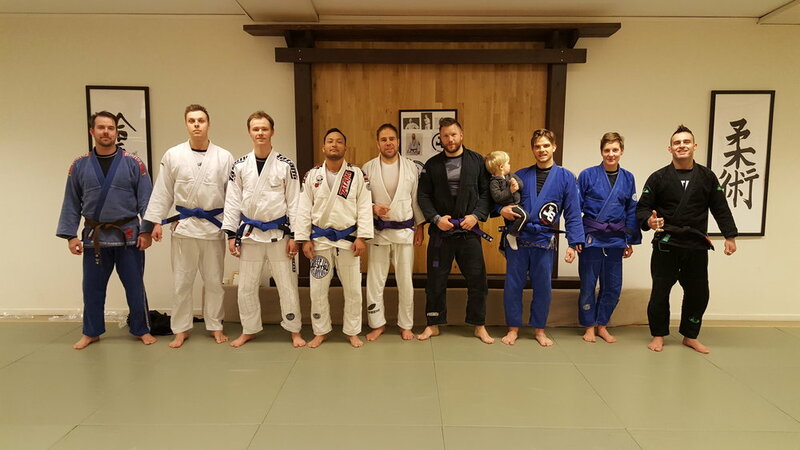 Our affiliation has hosted the head coach Jorge Santos this days for a great seminar and also graduation day! We would like to congratulate with everyone that makes part of this club, and particularly to this guys being awarded to their next belt! From left to right. Coach Peter, Linus, Liam, Jefferson,Timo, Michael, Vincent, Veronika and professor Jorge.